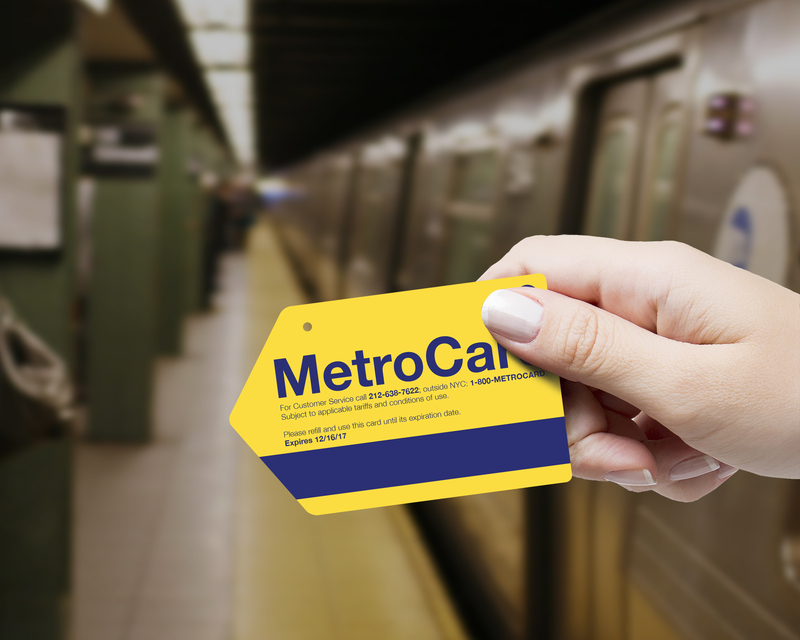 People often swipe their MetroCard the wrong way thus needing to re-swipe, causing a bottleneck at the entry point as impatient commuters pile up behind. 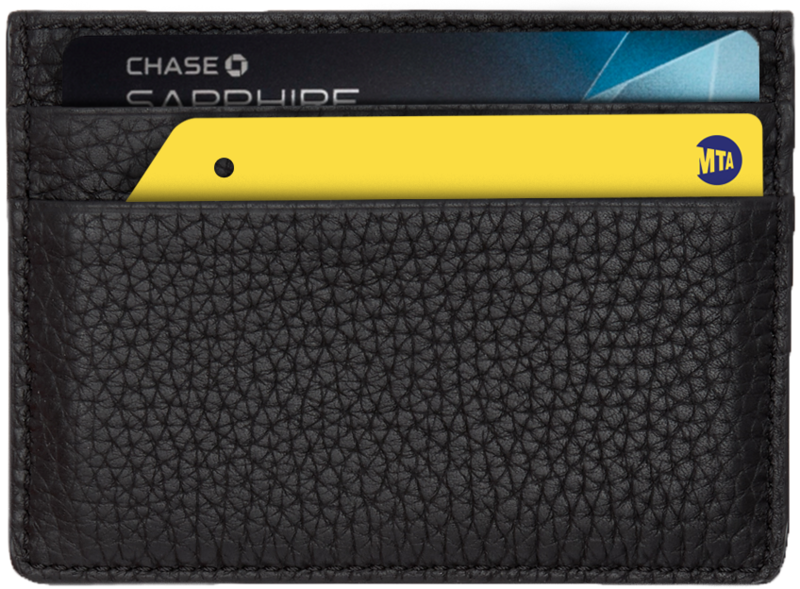 The slanted edge is meant to help people identify and swipe the card in the proper orientation even without looking. However, many can be confused by the vague corner. White arrows at the bottom of the card are meant to direct users how to swipe but they are small and easily overlooked. 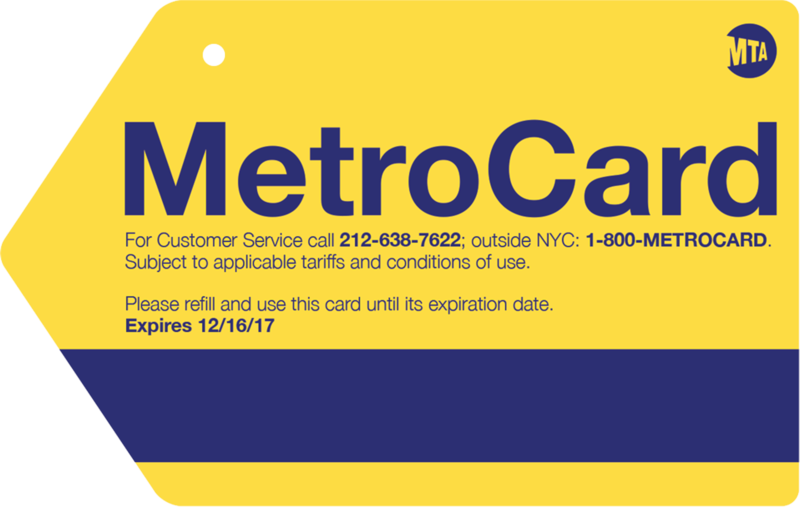 The revised design puts all information found on the original MetroCard, including customer service information and card expiration date, on the front of the card. It is shaped like an arrow to communicate which direction the card should be entered. Since the arrow symbol is universal, even foreigners who may not read English can understand how to use the card. A physical hole at the top indicates the top of the card. This tactile signal can allow visually impaired users to know the correct orientation. 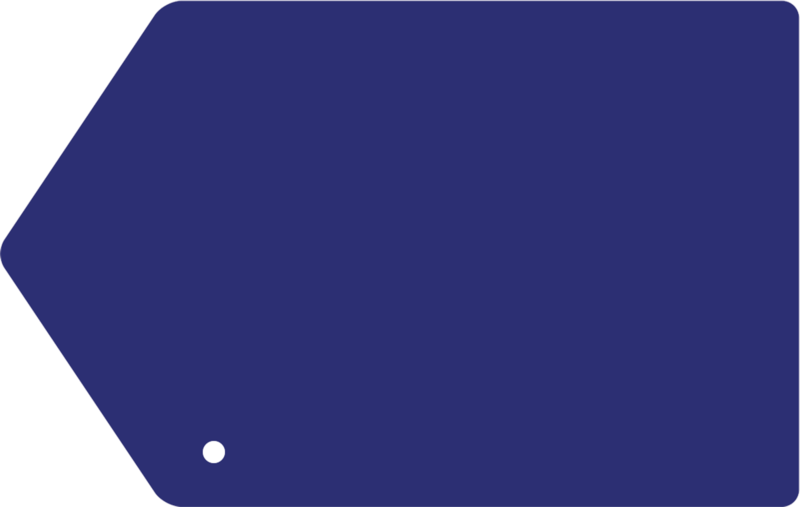 The back of the card is left blank to clearly indicate that the other side should be facing the user. It fits inside standard wallets alongside other cards. 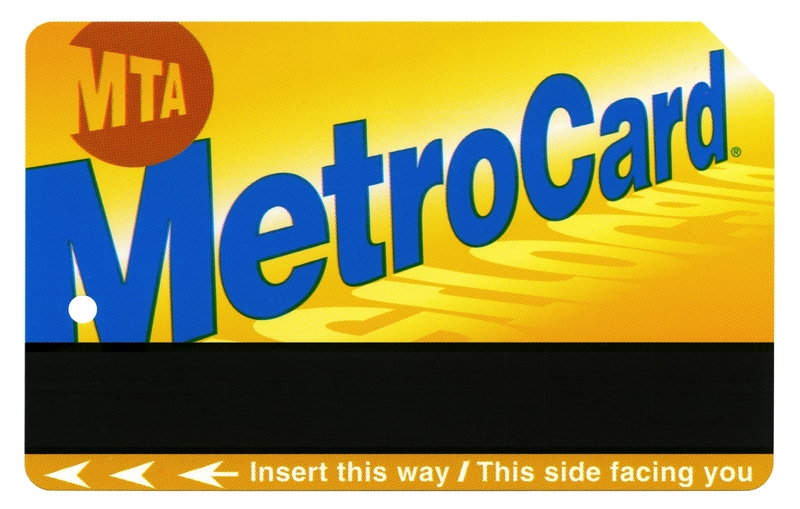 The MTA logo is placed on the upper right side so that it's visible even when tucked inside a card slot.